During the month of February we partnered with A Precious Child by hosting a “Hygiene Kit” Drive. We were notified by APC in January that they were in dire need of hygiene items for their resource center and we went to work! 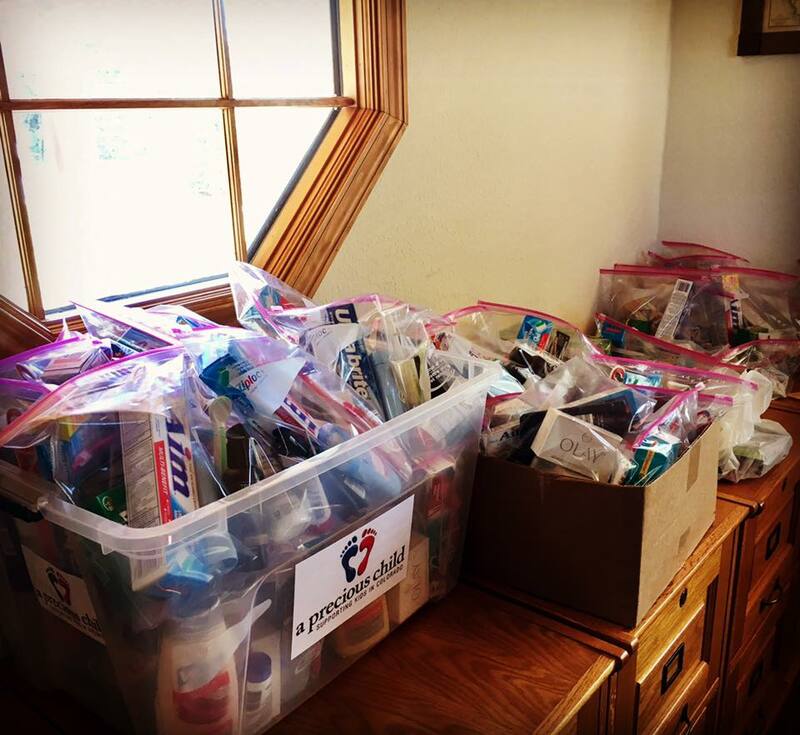 Our goal was to collect and build as many hygiene kits as we could for their organization. We filled each kit (gallon sized ziplock bag) with 5-7 of the following items: shampoo, conditioner, body wash/soap, toothpaste, toothbrush, deodorant, razors and lotion. 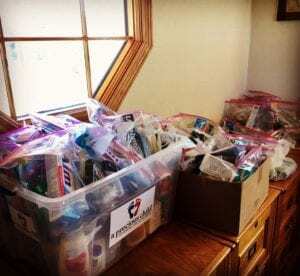 We are pleased to report that through the generosity of our RSS team, we were able to put together 51 kits for our first ever Hygiene Kit Drive. As a reminder, A Precious Child relies on donations like these to fight child and family poverty in our state and all donated items go directly to help children and families in need in Colorado. Also, don’t forget that A Precious Child will remain our Charity of the Quarter through the month of March. Through our charity-centered referral program, they will receive $10 for every referral we receive from our clients, family and friends. Please join us in supporting this amazing community and child-focused organization. Thank you!